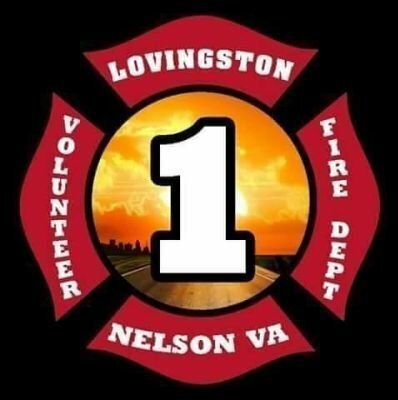 This is the Final Call for LVFD 216, Ronnie LeNeave. One of the hardest things to listen to, but the most appropriate way to promote our brother to that fire department in the hereafter. Ronnie's dedication and service to the department and the community for 23 years will forever be remembered! Fly High Ronnie!